A well-managed forest can be an asset which grows in value as it enhances the environment. Forestry is unique as an investment because of its largely impeccable environmental credentials. On establishing your objectives we plan the best use of your land. In conjunction with planning and awards bodies we will deliver a woodland creation plan that best matches those objectives. Agree and implement budgets for all practical aspects of your woodland creation including species choice, ground preparation, planting and protection. We can look after every aspect of the management of your woodland. This may include the maintenance and weed control of newly planted or replanted woodland, the harvesting of the timber at the appropriate time, along with the management and control of wildlife. Our access to prime woodland across the UK and Ireland means we can find an investment property that meets your objectives exactly. We will survey the land before you buy to check the perimeter, the quality of the ground, the landscape and can advise on any future maintenance issues that might arise as a result of any constraints. 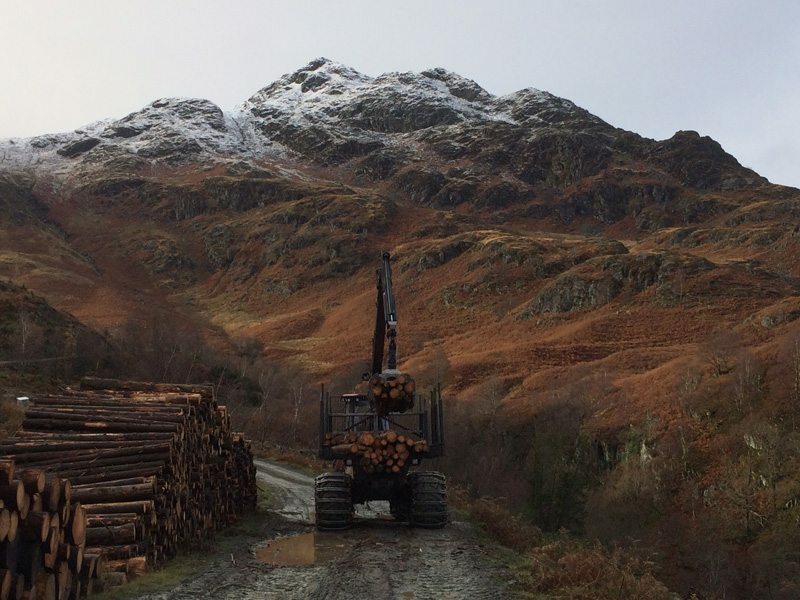 Through our contacts in the supply chain, we have the capacity to market timber to sawmills or end users and the experience to negotiate the best price for it. Not every piece of land has to be managed solely for commercial gain. Areas of woodland can be highly useful from an environmental perspective. This could be achieved by for example, reinstating natural woodland or using it to help endangered species thrive in their natural habitats. Depending on the location, the environment and the quality of the ground, we may recommend other ways to increase the capital value of your land. In recent years we have found that on suitable sites, windfarms can prove to be a highly profitable (even without Government subsidies) and ecologically sound option and in our capacity as land managers we can advise the most sensible use for your investment.